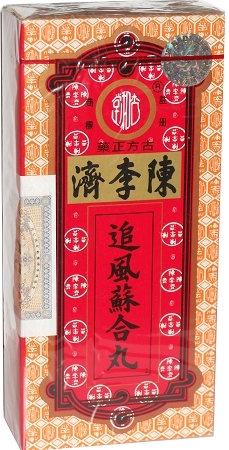 So hup yuen is a Chinese herbal supplement used to support the overall well being of the body. It specifically works towards supporting the respiratory system immune system, nervous system, sinuses, stomach, as well as the bowels. When taken as directed, so hup yuen supports the health of the respiratory system, immune system, nervous system, sinuses, stomach and bowels and the general well-being of the body.